Alan Windram is the deserving winner of this year’s Bookbug Picture Book Prize. Alan is a much respected author and co-founder (with wife Susan Windram, editor of the Oban Times) of children’s book publisher Little Door Books. 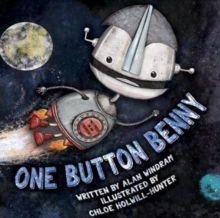 His book, One Button Benny, illustrated by Chloe Holwill-Hunter, is the story of a robot who has a special button that he is only allowed to press in an emergency, and of what happens when he finally has to press his button to help his friends. The winning book was announced in an exclusive video to schools and registered groups which you can now watch on the Scottish Book Trust website. 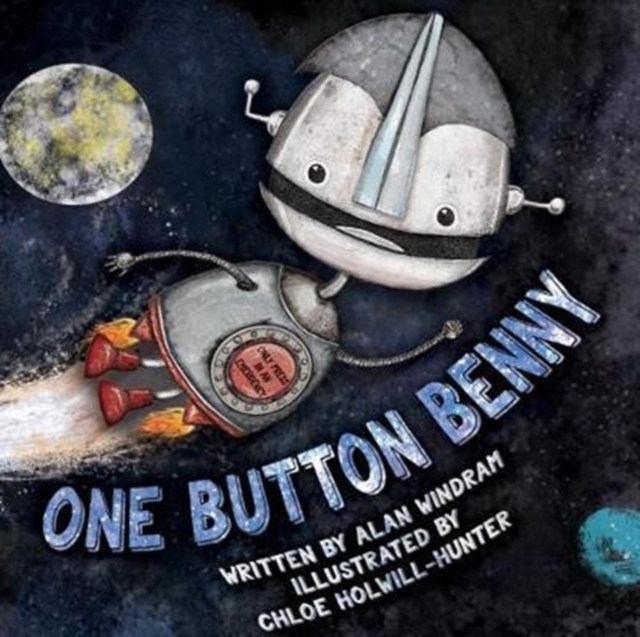 It was chosen by children across Scotland, aged between three and seven years old, who voted for their favourite book by submitting a class vote online or at home, via the Scottish Book Trust website. More than 17,000 children voted.